You can return any item purchased and obtain a refund of all payments incurred. To exercise the right of withdrawal, you shall inform Vibram S.p.A. of your decision to withdraw from the contract, by unequivocal statement, within fourteen days from the day on which you acquire physical possession of the items, by using the addresses and contacts listed below. Not later than fourteen days from the day on which you have communicated your decision to withdraw from the contract, you shall return the items. Return delivery costs shall be borne by you. In case you want to avail yourself of the withdrawal right after a purchase on Vibram website, you will need to follow the following procedure. Attention Claims and Returns Dept. Vibram shall reimburse all payments received from you, without undue delay and using the same means of payments as you used for the initial transaction. The amount paid for the items that are returned due to damage or defect, will be refunded in full, including the direct cost of returning the items, using the same means of payments as you used for the initial transaction. 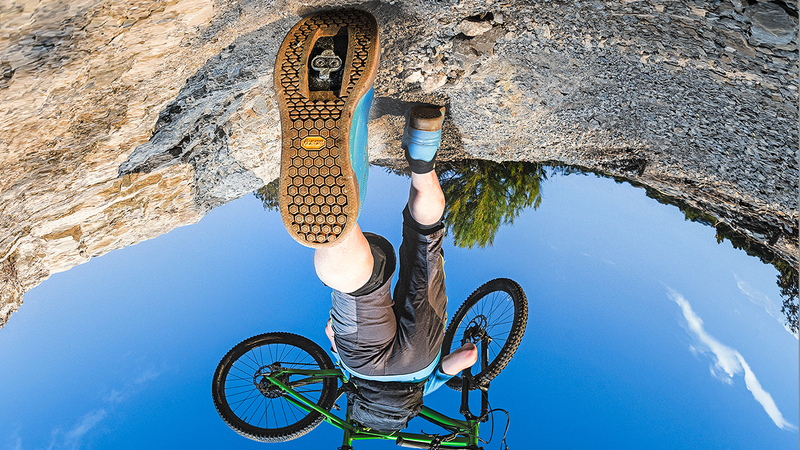 For any lack of conformity of the items with Vibram website or/and the contract of sale, you are entitled to have the items brought into conformity by replacement by sending a notice, describing the defect, to the addresses indicated below. 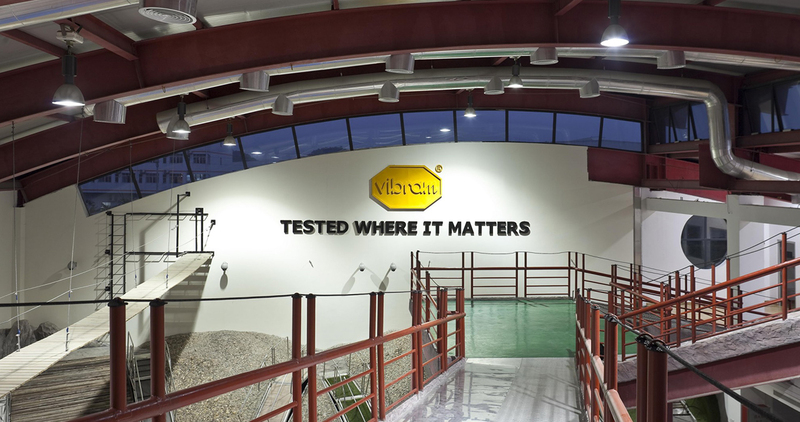 Vibram shall evaluate your request and communicate by e-mail, without undue delay, if you are entitled to the replacement, sending at the same time the Replacement form. 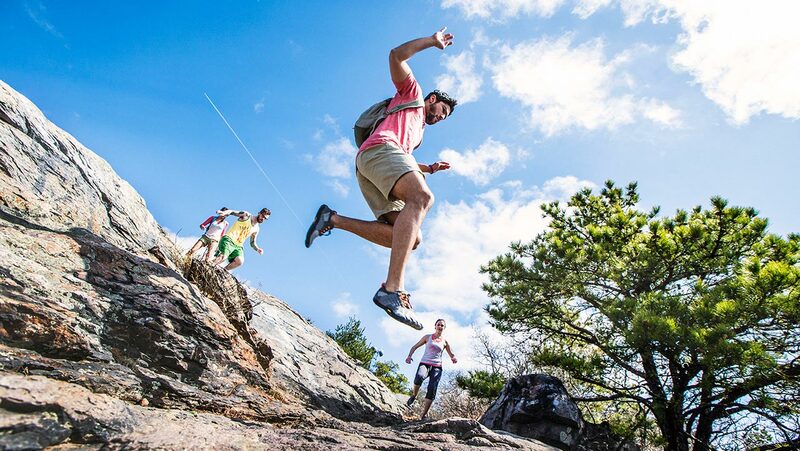 Vibram shall replace the item, without undue delay, if returned in the original packaging, complete with accessories such as brochures, bag or any other elements present in the same. Without prejudice of all other rights recognized by applicable law.